Monday, January 25: San Joaquin Valley Rose Society Meeting. 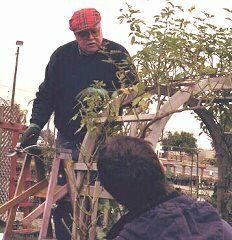 Program: "Using Roses In Your Lanscape", Bob Boro at the Friends Community Church, First & Bullard, Fresno. 12: NCNH District Business Meeting-Hosted by Redwood Empire Rose Society, Santa Rosa, Ca. Monday, April 25: San Joaquin Valley Rose Society Meeting at Friends Community Church, 5688 N. 1st., Church, Fresno. 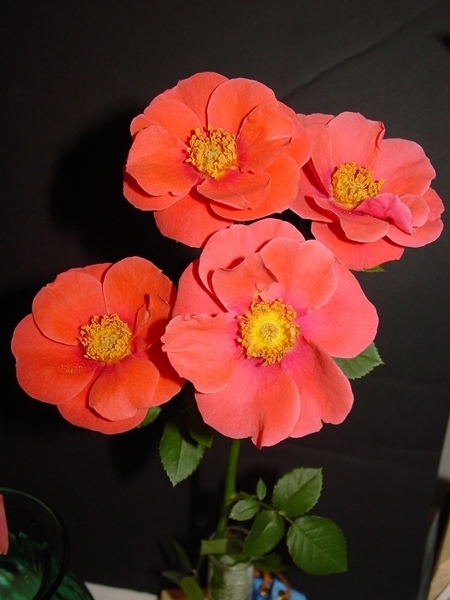 Program: "TBA"
Monday , May 23: San Joaquin Valley Rose Society Meeting at Friends Community Church, 5688 N. 1st., Fresno. Program: "TBA"
Monday, 26: San Joaquin Valley Rose Society Meeting, Program: "TBA"
Monday, October 24: San Joaquin Valley Rose Society Meeting at Friends Community Church, 5688 N. 1st., Fresno Program: "TBA"
Monday, November 28: San Joaquin Valley Rose Society Meeting at Friends Community Church, 5688 N. 1st., Fresno. Program: Bill Welzenbach, "New Rose Introductions"